Running UserDSDT in Multibeast is one of the easiest ways to set up your Hackintosh, but the DSDT files used by UserDSDT only work with specific BIOS versions of your motherboard. 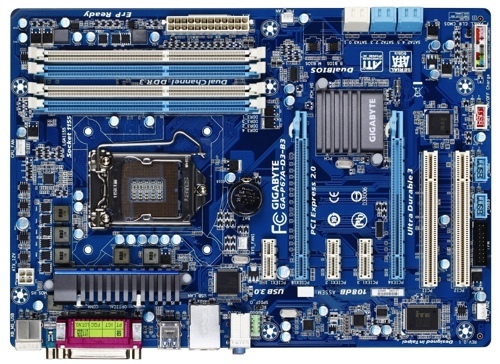 Motherboards display their BIOS version on the POST screen (the black screen that you see when you start your computer), but newer Gigabyte motherboards cover the POST screen with the Gigabyte logo. However, it is still possible to find the BIOS version of your Gigabyte motherboard without Windows, by utilizing a rather obscure option in the BIOS itself. 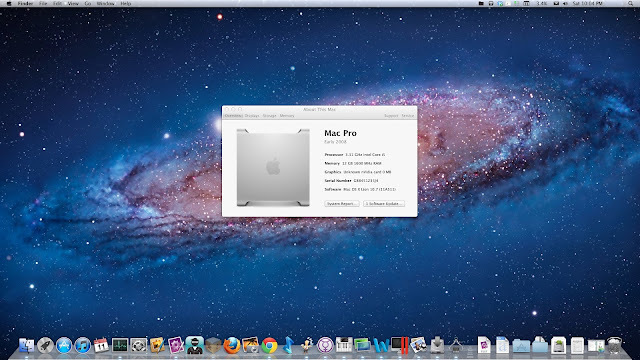 Last week, we explained how to install Mac OS X Lion with the standard Unibeast method. However, to follow the Unibeast method, you have to install Mac OS X Snow Leopard on your Hackintosh before installing Lion. If you're installing Mac OS X on your PC for the first time, and you just want to jump straight to Lion without the inconvenience of installing Snow Leopard, you could use a distro instead. Distros are pirated copies of Mac OS X that have been modified to work with a PC. If you don't have any qualms with the legal issues regarding distros, they're actually a very convenient way to set up a Hackintosh. Getting Mac OS X to boot from your Hackintosh's hard disk without any help can be a difficult process. Most of the time, using Multibeast to install UserDSDT or Easybeast will do the trick. However, you may get a boot0 error, instead of the normal Hackintosh bootscreen, after running Multibeast on your Hackintosh. This error might be caused by the sector format of your Hackintosh's hard drive. If so, there's a fix available, but it isn't easy.